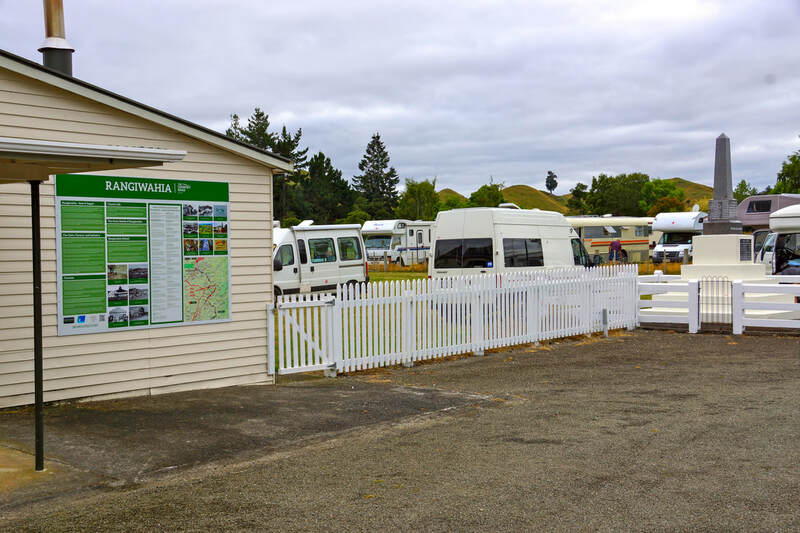 Rangiwahia Motorhome site is situated at 2527 Rangiwahia Road in the village of Rangiwahia right next to the Rangiwahia Hall and domain. 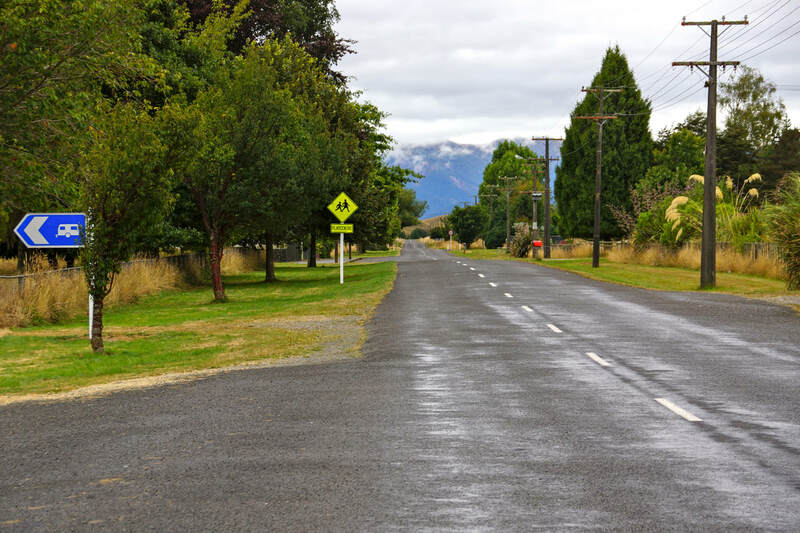 Non-self-contained vehicles welcome & cyclists with tents. ​However, as yet, there are no showers available. 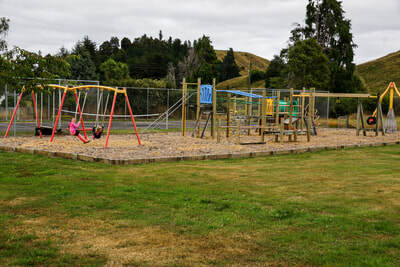 It is surrounded by farmlands and trees situated within a very scenic part of the northern Manawatu. 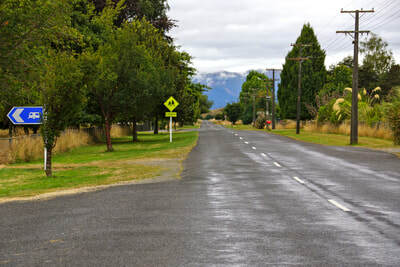 The Ruahine Ranges are a backdrop to Rangiwahia with snow in winter. 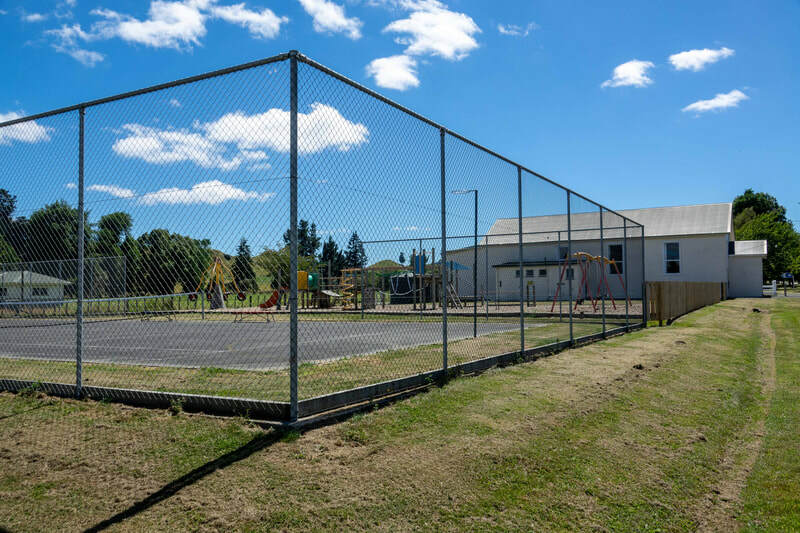 A peaceful, quiet spot to park up and base yourself for your Iron Gates adventures. It is also ideal for Motorhome rallies as shown in the photos. In very wet conditions, there are soft spots in the parking area by the Hall, so check the ground first before you drive through the gate. 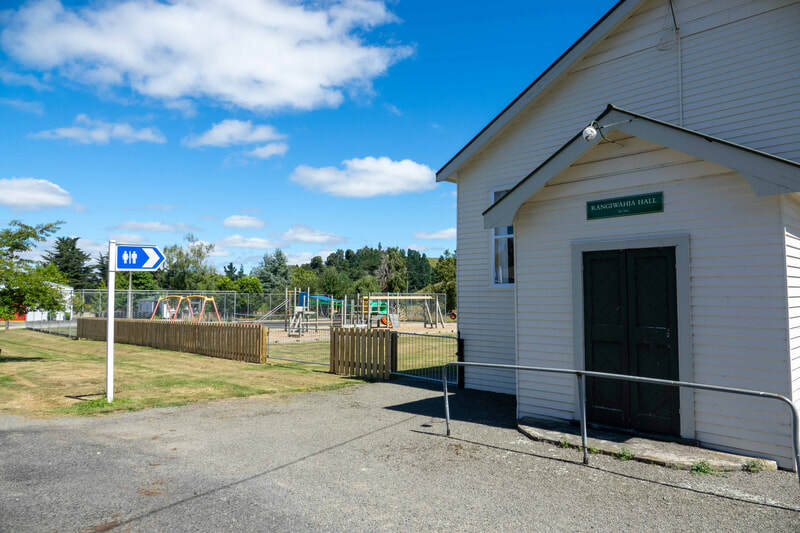 You may need to park in the parking area by the Rangiwahia Hall. 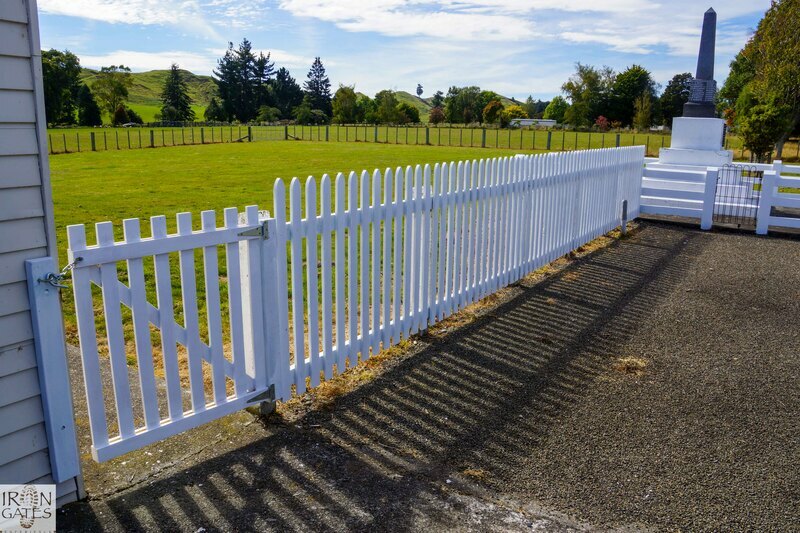 A white picket fence divides this area from the Motorhome site. (See photo below). 3. 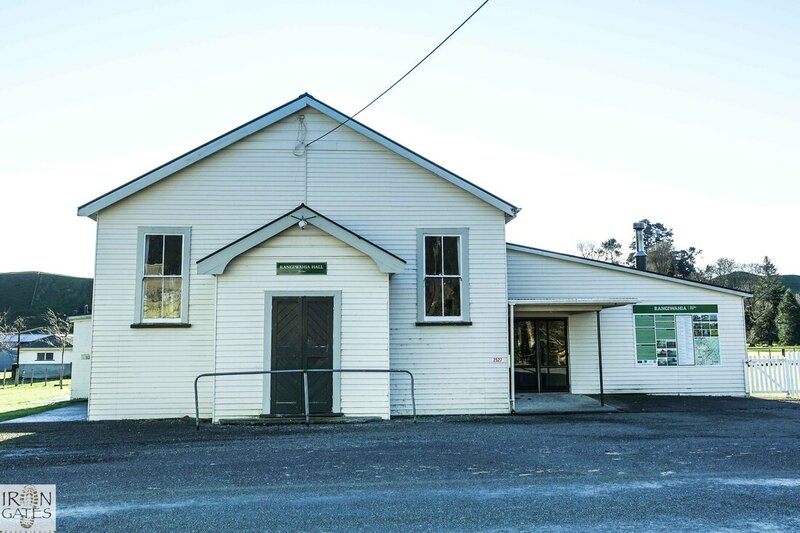 Low cost parking - $5 per night, which assists the Rangiwahia Community in maintaining the Hall and surrounding facilities. 9. Dumping station – Grey water, septic tank friendly chemicals only. Not suitable for buses. The septic tank cannot cope with large amounts and definitely no solids. 10. 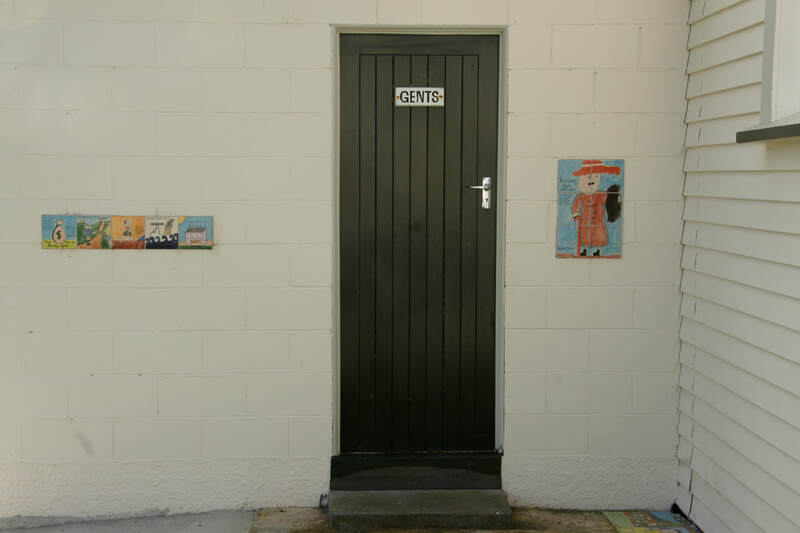 Public toilets available on south side of the Hall. Toilets are open 24/7. 12. 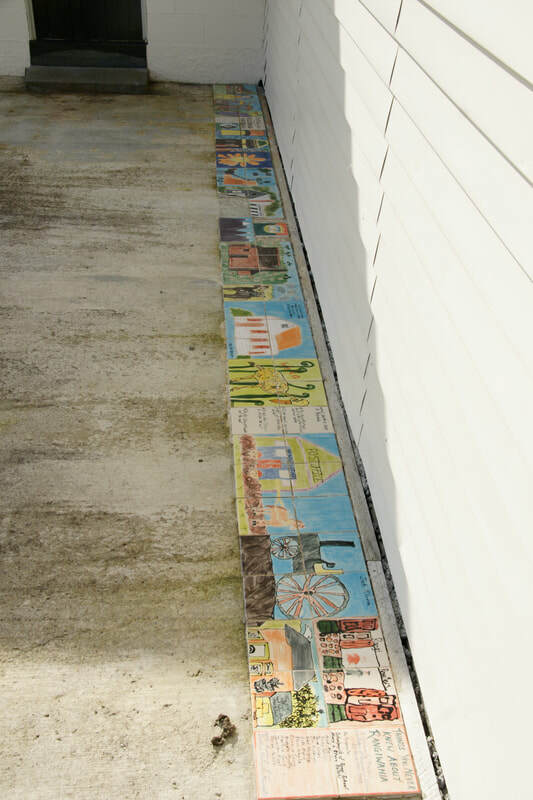 Posting Box for fee payment at back of the hall under the verandah. 13. Visitors book available for names & Reg. No.